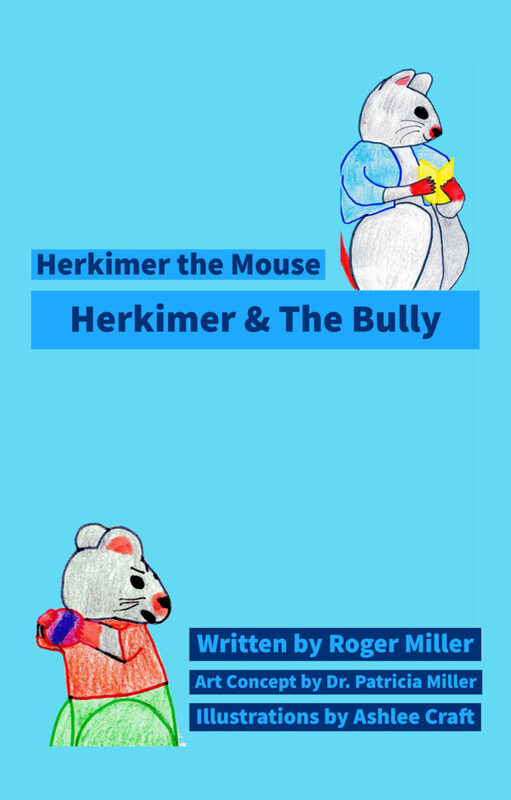 Herkimer lives in Mouseville. He is a well-mannered, friendly little mouse. He helps his parents out around the house and also does what he can to help the other mice in Mouseville. One day on the way to school, he sees a bully being mean to one of his friends, & he comes up with a plan to teach the bully to be nicer.